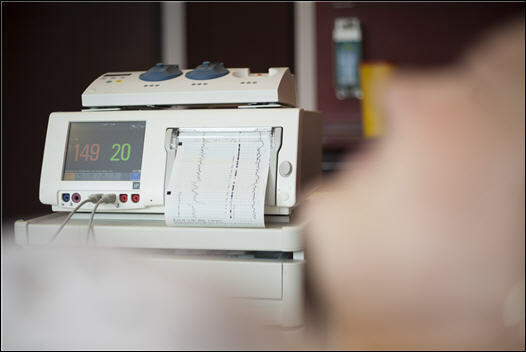 Explain the concepts of structured intermittent auscultation (SIA) and continuous electronic fetal monitoring (CEFM). Apply to CEFM the National Institute of Child Health and Human Development (NICHD) terminology (NICHD 1997, revised 2008). Develop an overall assessment and management plan for CEFM and SIA, using the mnemonic DR C BRAVADO and published algorithms.